The Virginia Council for Social Studies Educators held their 48th Annual Conference at the Hotel Roanoke in Roanoke November 1-2. 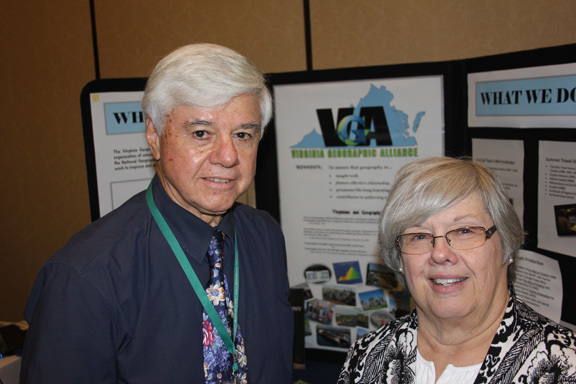 Bob Morrill and Martha Smith at VGA table. 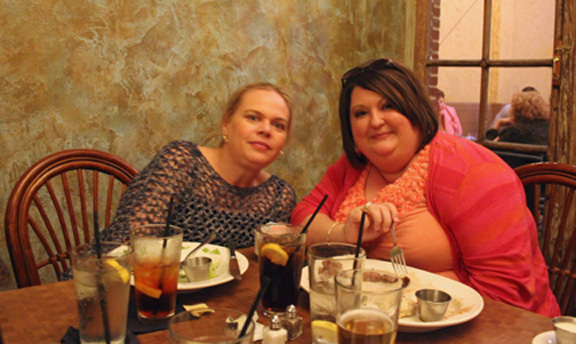 Ami Warner and Gequetta Laney at dinner table.